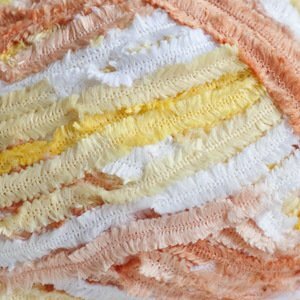 Pluscious is so incredibly soft and fun to knit or crochet with! 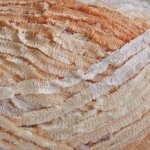 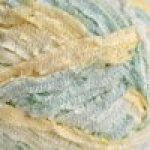 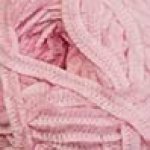 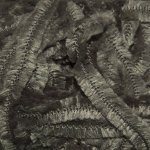 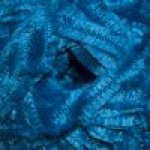 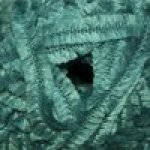 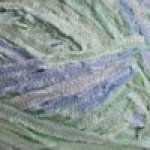 It is reminiscent of chenille, with the added bonus of being machine washable, machine dryable and comes in a wide variety of solids and variegated colors. 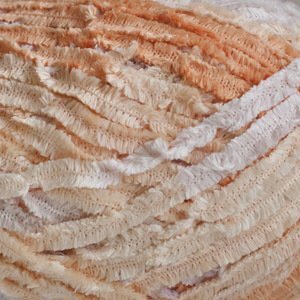 This yarn is an ideal choice for baby blankets and garments or those with sensitive skin!